Kenya | What's for lunch? 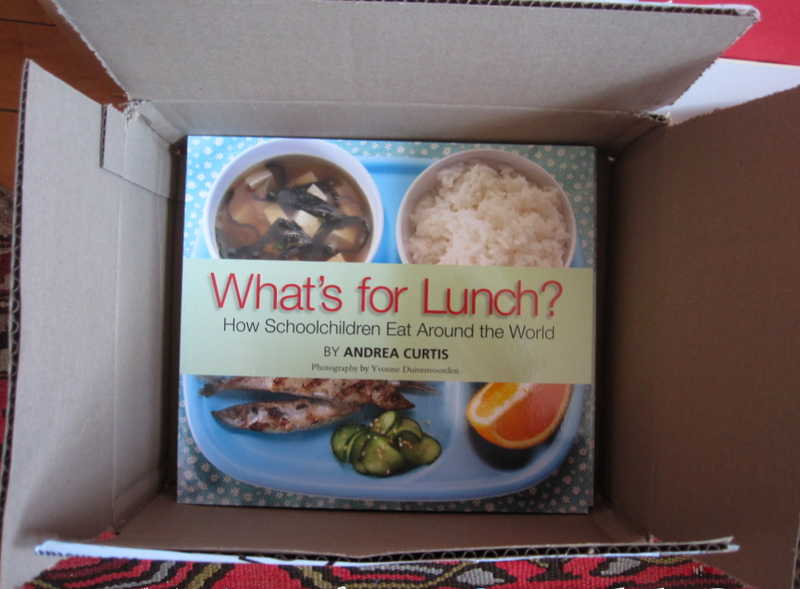 I’ve been blogging about school lunch for more than two years now, so I figure it’s about time for a look back at the countries and the lunches I’ve explored around the world. On getting girls into the classroom with school meals in AFGHANISTAN. What’s for Lunch in Brazil? 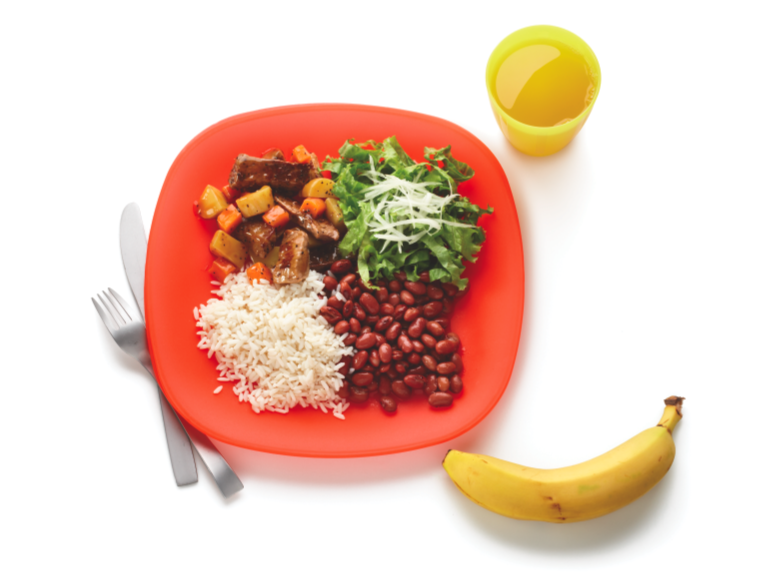 School lunch at the vanguard of ending poverty and hunger in BRAZIL (plus more here). Lunch at a unique green school in BALI, INDONESIA. Taste education and school meals in FRANCE. From FINLAND with love: how school lunch contributes to producing some of the smartest kids in the world. I’ve written before about the school feeding program in the Dadaab Refugee Camp in Kenya, where some 300,000 people are crammed into an area intended for far, far less. Malnutrition, overcrowding, and problems with sanitation and access to potable water are common. The World Food Program provides a fortified corn-soy (CSB) porridge at the schools so kids can focus on their work (also as encouragement to attend, though only about 50% of kids in the camp go because the facilities are so inadequate). That’s an increase of about 4 million people needing help during this especially severe drought, made even more difficult because of conflict and high food prices. More and more hungry people are flooding into these camps (journalist Ben Brown calls it a “vision of hell”), and the WFP—which relies on individual donations—is looking at a serious funding shortfall. I don’t think emergency food handouts (like fortified porridge or biscuits, or here at home food banks) are the answer to hunger in the long term, but right now thousands of children and their families could go hungry and die unless the world responds. Read more about what some are calling a famine in East Africa here and here. And please consider donating to the WFP. One of the “countries” profiled in my upcoming book, What’s for Lunch? is not a country at all. The Dadaab refugee camps in Kenya (near the border with Somalia), however, are home to some 300,000 displaced people, mostly Somalis fleeing violence and lawlessness in their homeland. 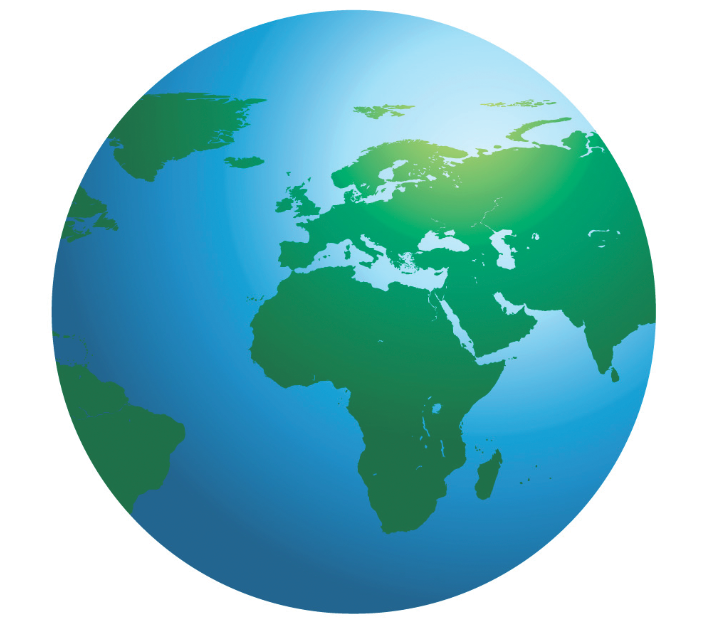 The vast, overcrowded, under-serviced complex may not be a country, but it is a world unto itself. Built in the early 1990s to house less than a third of the current number of refugees, Dadaab (actually 3 separate camps) lacks pretty much everything, including adequate infrastructure (proper sanitation, water, etc.). Will Storr’s harrowing story in The Independent this summer called “No Way Out: Inside the Worlds’ Largest Refugee Camp” paints a vivid picture of what this means for hundreds of thousands of people on a daily basis. For children–some of the most vulnerable people in the camps—life in Dadaab can be incredibly difficult. Education is a right but less than half of the kids attend school. 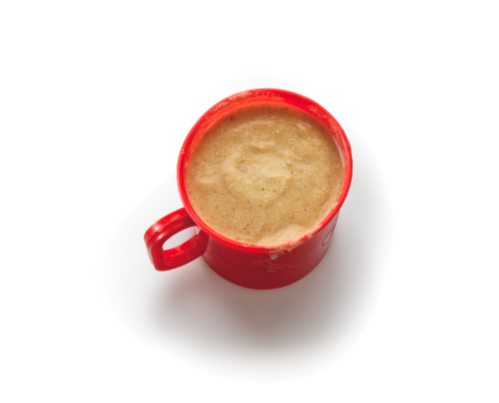 For those who do, there is fortified corn-soy blend (CSB) porridge served in the cup at left. Provided by the World Food Program as part of its food for education program, this school meal is intended to increase enrollment and attendance. An average refugee school has an enrollment of 2,000 to 2,500. The physical structures are tin-walled classrooms that were constructed during the emergency phase [the 1990s]. The structures are in a dilapidated state and need urgent renovation. The area is arid and semi-arid region where temperatures range above 37 celsius. Learners & teachers endure high temperatures inside these classrooms. Due to space constraints, lower primary runs two shifts per day and overcrowded classrooms contribute to a high drop-out rate among students and a low completion rate. Classroom to pupil ratio is 1:103 students (whereas the UNHCR standard is 1:40). Book to pupil ratio is 1:7 and minimum standard is 1:1; desks pupil ratio is 1:6 and minimum standards is 1:3. If every child wanted to go to school, they could simply not be accommodated. It’s important to note that the WFP’s school feeding program has increased enrollment— but the poor conditions and limited facilities mean that these efforts can only go so far.